Reclaim Your Time. Invest in What Matters. 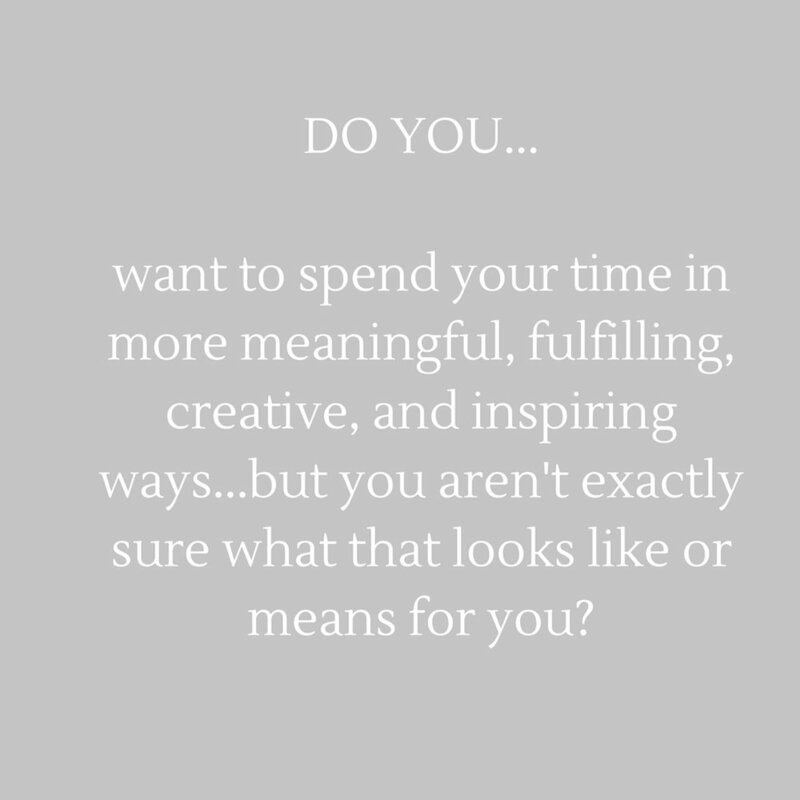 The Intentional Woman Method is a program designed to help women like you reclaim your time and invest it in what matters. I'm the founder of the Intentional Woman Method, mother of 4 kids, photographer, and list-lover dedicated to helping you figure out how to spend your limited time in more meaningful, fulfilling, and intentional ways. Time may be the ultimate currency - but changing how we spend it can be hard. As women, we want to get the most out of our lives. But the truth is -- we often get "stuck." We get derailed by competing demands on our time, the weight of expectations, feelings of what we "should" do with our lives, confusion about how to organize our time and balance everything, and sometimes a lack of clarity about what we even want in the first place. Despite our best efforts and sincere intentions, we end up with big gaps between how we want to be living our lives and how we actually do. The Intentional Woman Method helps women like you close these gaps, take control of your life, and be more intentional about how you are spending your ultimate currency - your time.